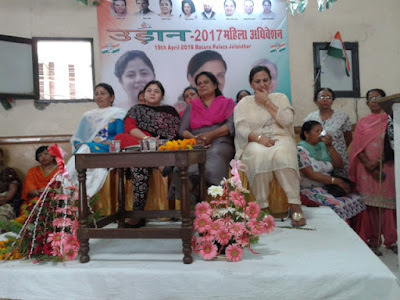 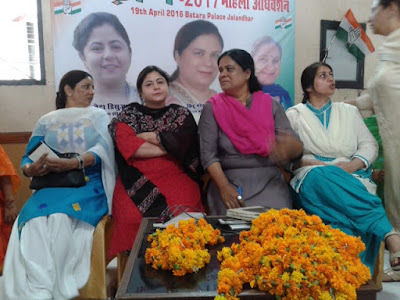 Neta D ' Souza , Congress General Secretary was the Chief Guest at the Women's Convention " Udaan 2017 " held at Jalandhar. Neta D' Souza advised the vast gathering of Women representatives present at the Convention to be Hard Working and Honest. .Their Hard Work should be Noticeable and Effective vis-a vis the Society. 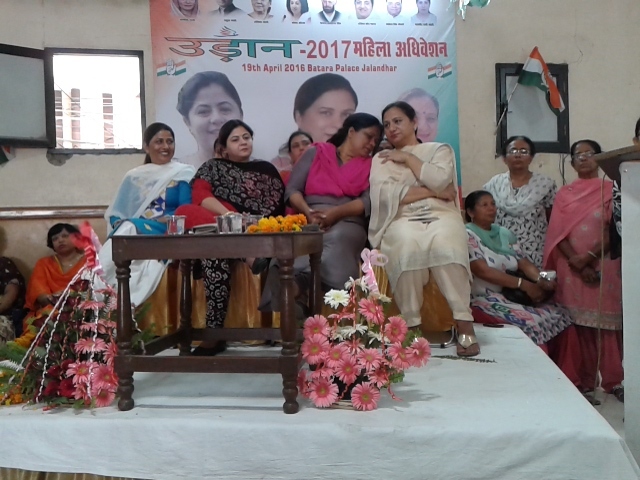 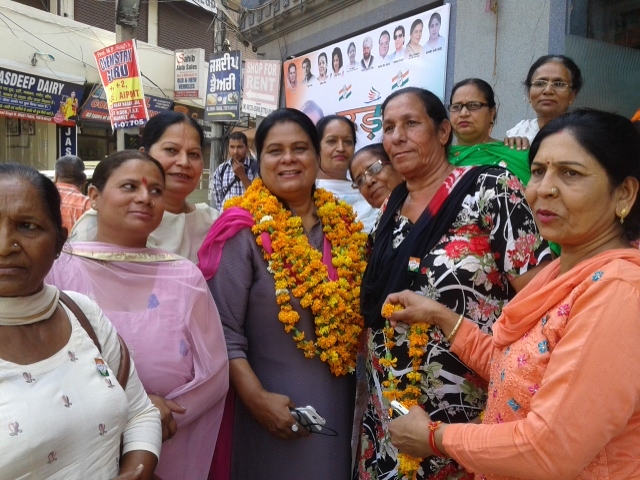 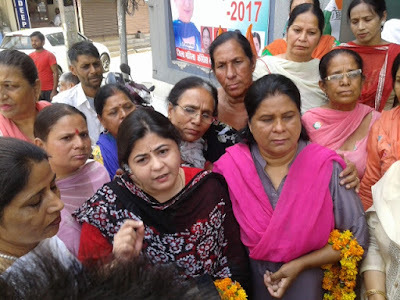 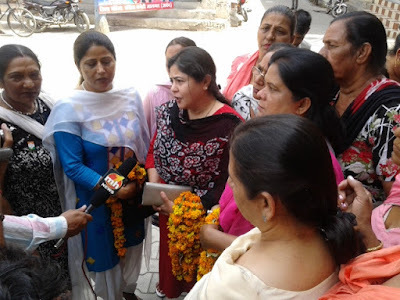 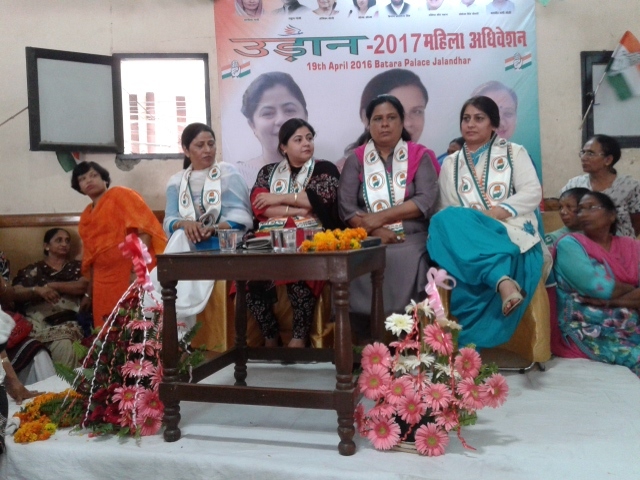 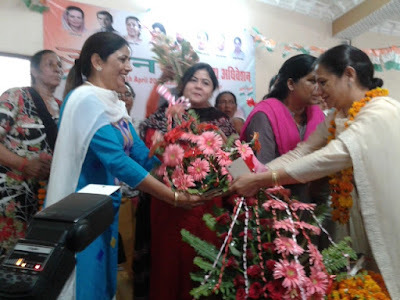 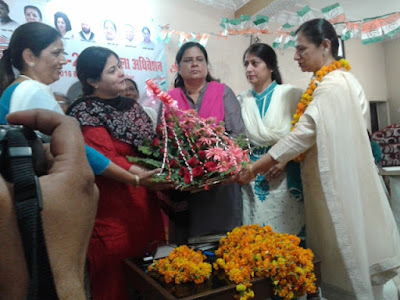 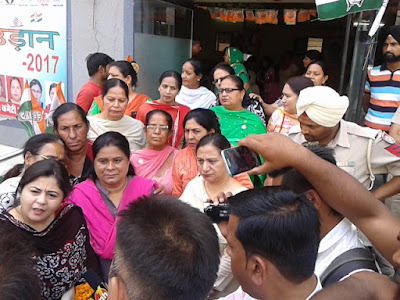 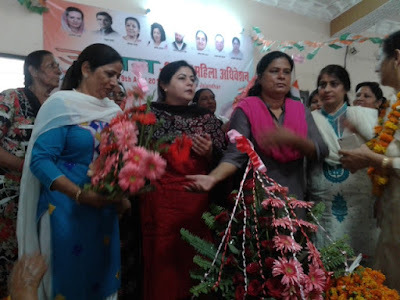 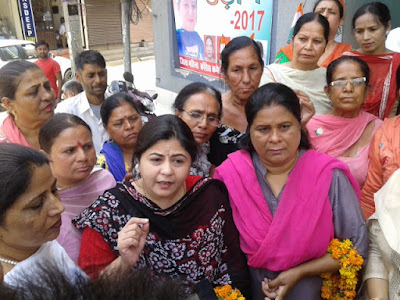 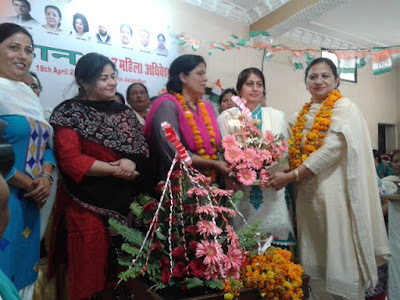 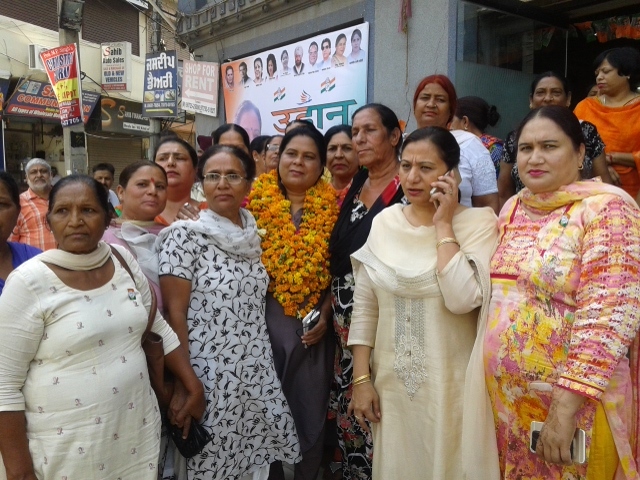 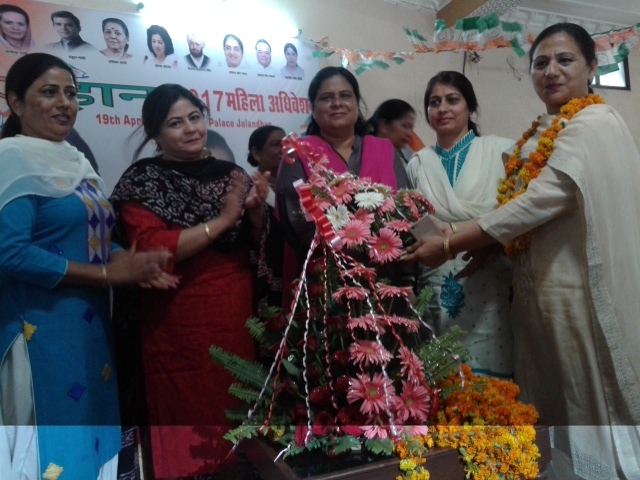 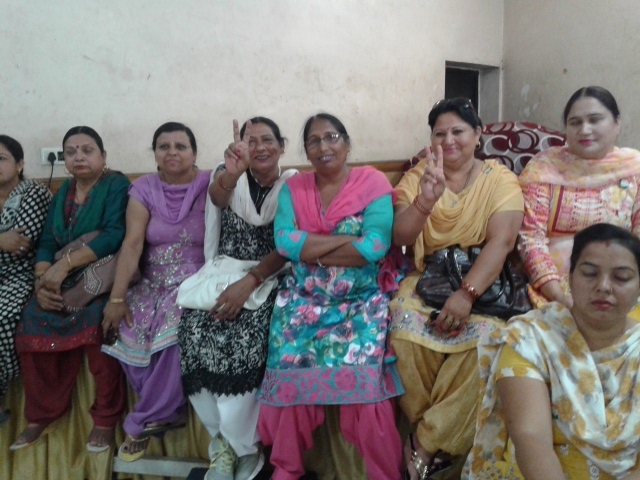 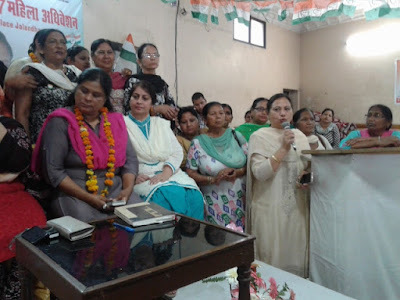 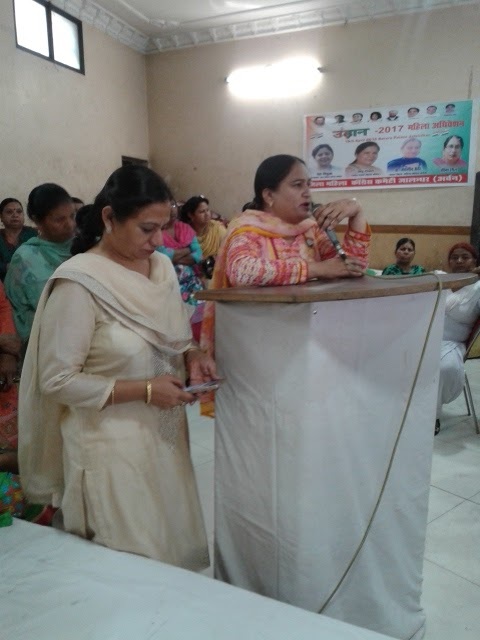 Jalandhar District Mahila Congress ( Urban ) President Dr. Jasleen Sethi , conducted the proceedings of the convention. 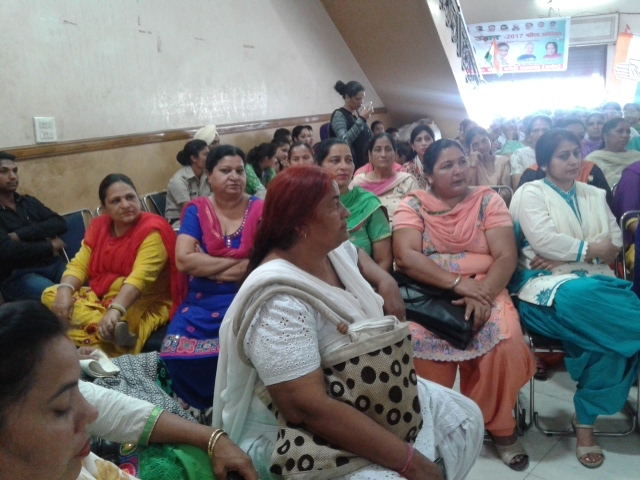 Dr. Sethi assured the Cingress workers that every lady worker working hard would get recognition in the Party.